Do you know how easy it is to buy a book for Kindle? "CLICK." Done. And sometimes they are so cheap!...so cheap. I no longer own a Kindle, as my brain for some reason rejects eReaders as a viable way to read, BUT it's totally fine with using the Kindle app on my computer or phone, so...I still buy Kindle books. Over the past four or so years, I've accumulated a number of them, many of which have remained unread, because after you buy it, it HIDES in your app, among the dozen of library eBooks you've checked out and never finished and don't want to delete, because then it says removing it from your device will delete ALL notes and marks and what if you highlighted something really important! 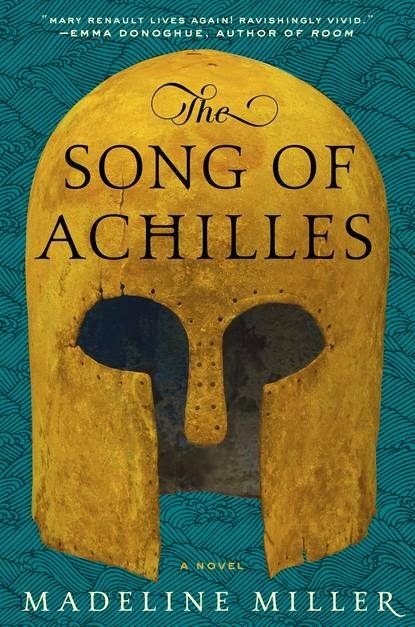 The Song of Achilles, Madeline Miller. DOES ANYONE REMEMBER, way back in 2012 when I was like "Omgggg Song of Achilles is so super way amazing"? Yeah, so, I never really read any further. And I totes want to. Because this book is CLEARLY great. I'm mad at myself right now for living on this planet and not having finished it. 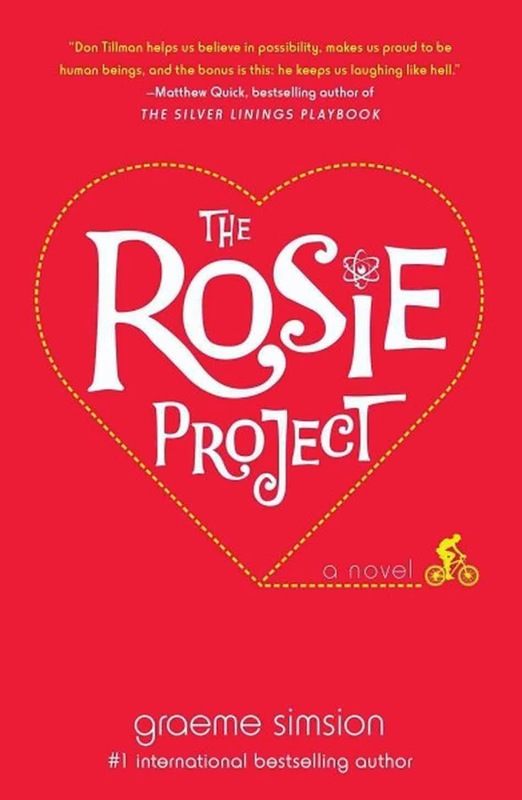 The Rosie Project, Graeme Simsion. Everyone seems to love this. And I bought it because it was super-cheap. But I have not yet read it. As is the rule with book bloggers, once three of us like a book, we're all basically ordered to read it. So I know I shall get to it, and that I'll like it. Just not there yet, because BLEAK HOUSE and Mr. Bucket is doing important things. Lie Down in Darkness, William Styron. I want to say William Styron is one of my favorite writers, but I've ONLY read Sophie's Choice, so I don't think I can say that. His books seem to be on Kindle-sale a LOT, though, so I've bought this and The Confessions of Nat Turner, which is alluded to in Sophie's Choice. HE IS SO GOOD WITH WORDS. He uses too many of them and it is the best. More William Styron. All the William Styron. 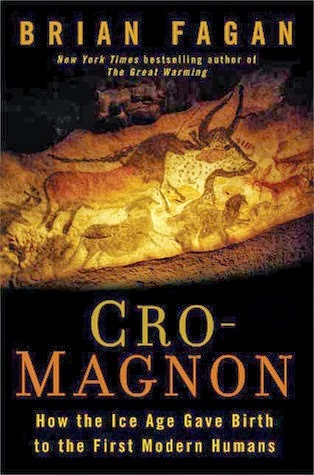 Cro-Magnon: How the Ice Age Gave Birth to the First Modern Human, Brian Fagan. I AM SO INTERESTED IN EARLY MAN. This book has some information that's already been disproved, but it's still got more possibly correct information than I contain in my brain. For I am not an anthropologist. RENDER UP YOUR SECRETS TO ME, BOOK. 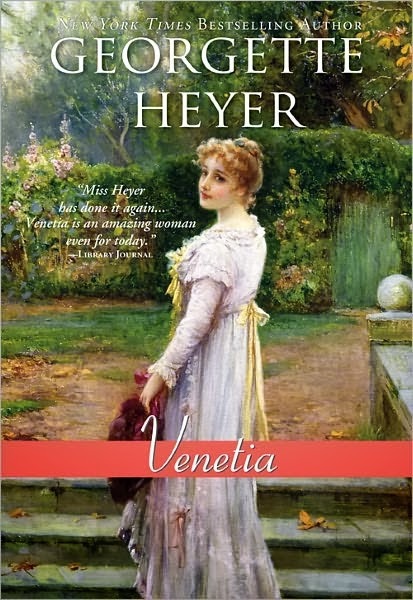 Venetia, Georgette Heyer. I am completely on board with not disliking Georgette Heyer. Please be good, O Book. Because Heyer set in the '20s or whenever was very not-that-enjoyable. Kindle, Repository of Books I Keep Forgetting About, I will cease buying books for you (maybe), that I might invest in the ones you already contain within your NEAR-BOTTOMLESS DEPTHS.